This week, Nintendo is reportedly making a cheaper Switch, Sony achieves a major milestone – though an overall dip in sales, and rumors of a new Apple games subscription service are making the rounds. A report from Japanese business daily Nikkei claims Nintendo is developing a smaller, cheaper version of its Switch console. The rumored Switch will focus on portability, and it will cut some features to bring the price down, but it’s not yet known what those features might be. The report was originally translated by Nintendo Everything and picked up by tech sites like The Verge and TechCrunch, business sites like Forbes, and gaming sites like Destructoid. Sony Interactive Entertainment shared its financial results for the third quarter of the 2018 fiscal year. 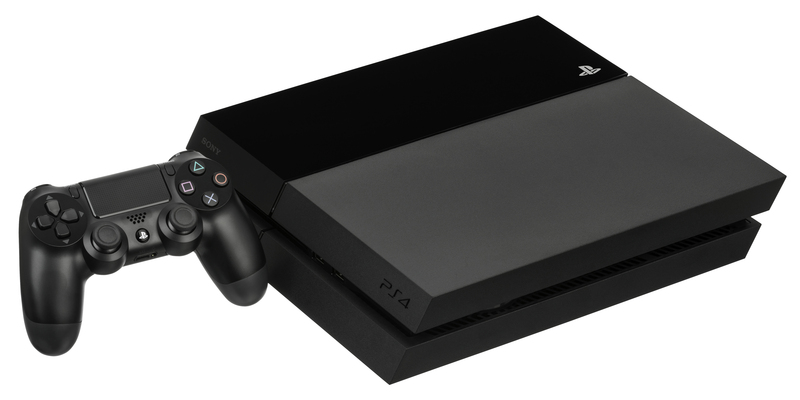 Strong PlayStation 4 sales during the quarter pushed total sales to 94.2 million worldwide. While the company achieved a milestone, most articles focused on the slowdown of sales. Variety reported that “profit for Sony’s gaming business dropped 14%… thanks to a significant slowdown of PlayStation 4 sales.” Engadget headlined its articled with “PlayStation keeps making money, Sony phones keep losing it.” The Wall Street Journal posited that Sony may need a new console due to the slowdown of PS4 sales.